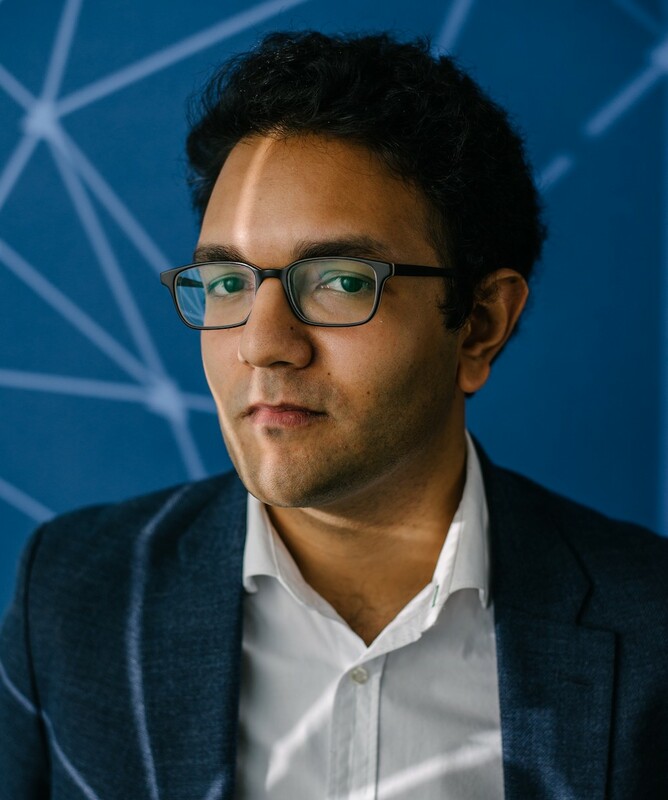 Dipayan Ghosh, Ph.D. is the Pozen Fellow at the Shorenstein Center on Media, Politics and Public Policy at the Harvard Kennedy School, where he conducts research on digital privacy, artificial intelligence, and civil rights. His research and writing have been cited and published widely, with recent analysis appearing in The New York Times, The Washington Post, The Wall Street Journal, The Atlantic, The Guardian, Foreign Affairs, Harvard Business Review, Foreign Policy, Time, and CNN. He has also appeared on CNN, MSNBC, CNBC, NPR and BBC. A computer scientist by training, Ghosh previously worked on global privacy and public policy issues at Facebook, where he led strategic efforts to address privacy and security issues at the company. Prior to Facebook, Ghosh was a technology and economic policy advisor in the Obama White House where he served across the Office of Science & Technology Policy and the National Economic Council. He focused on issues concerning big data’s impact on consumer privacy and the digital economy. He has also served as a public interest technology fellow at New America, a Washington-based public policy think tank. Ghosh received a Ph.D. in electrical engineering & computer science at Cornell University where he conducted research at the Wireless Intelligent Systems Lab, and completed post-doctoral work at University of California, Berkeley.